Make fun of death. We are as dead as it gets, and we are fully aware of this joyous experience. We are with you every time you allow it. We are in every singing bird and in every joyful child. We are part of every delicious pulsing in your environment. We are not dead, and neither will you ever be! You will just get up, one day, and get out of the movie. Liturgically, It’s a pretty-heavy next couple of days. And if you have experienced a death of someone close, there’s a lot of emotion and reflecting on deep, soulful things …about life–ours and theirs–and death, and all those old, learned beliefs we hold about both. I can tell you personally, it’s one heck of an inner journey and soulful time…and it will change you…how you live today, which beliefs stay and still resonate, and what doesn’t matter so much anymore. Maybe you’ll also find yourself noticing more ‘interesting’ appearances of brilliantly beautiful skies, rainbow patches and flashes… everywhere (a young man asked for this one; a few minutes later it bridged the road in front of us…), feathers, butterflies, birds, or a sudden welling-up of emotion for ‘no reason.’ Those are all I’m okay, happy, and still here for you! messages. Our welling-up of emotion is their connecting to our heart. (You can ask them to stop, and they will….or you can allow and be with them, talk to them, and appreciate their presence–even if it brings a few tears…) Tears are healing and cleansing and a way we release some of our stuff that’s flowing through. Allow, appreciate, talk things out, walk, run, write, whatever your spirit needs. Ask for peace. Find your peace. 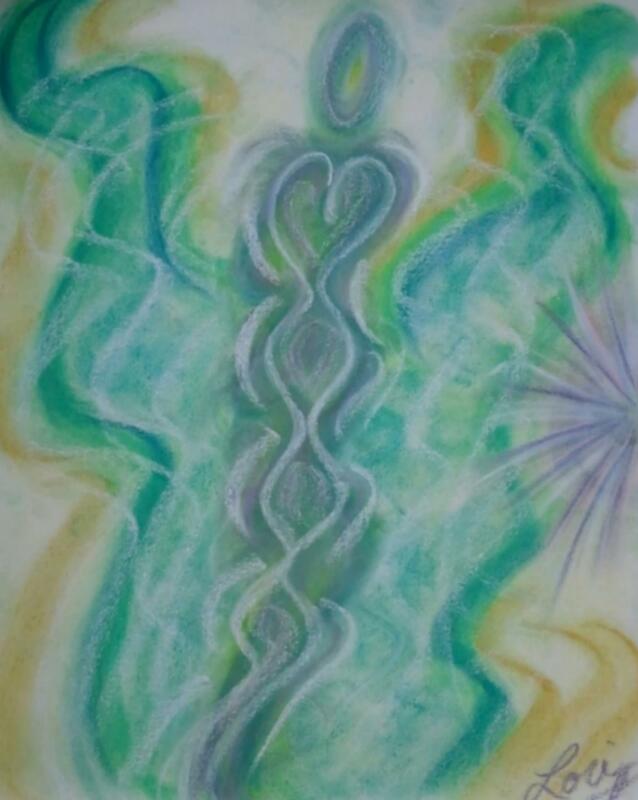 Art, music, movies, angels, intuitives, mediums, healing-heart messengers and light workers. Our soul is here for a purpose in physical form; and then ‘graduates’ to non-physical projects….with different kinds of magical abilities, including invisibility and being in multiple places at the same time. And then there’s my favorite Fun Movie for this time of year! Does any woman not like Chocolat?! … and added eye candy of Johnny Depp, ambiance of music, and classic lines–and exit–of Judy Dench…on her own terms… Love this film. Saturday night date movie …glass of wine, chocolate, and my own handsome music man. Art and Angel Portraits by Lori. 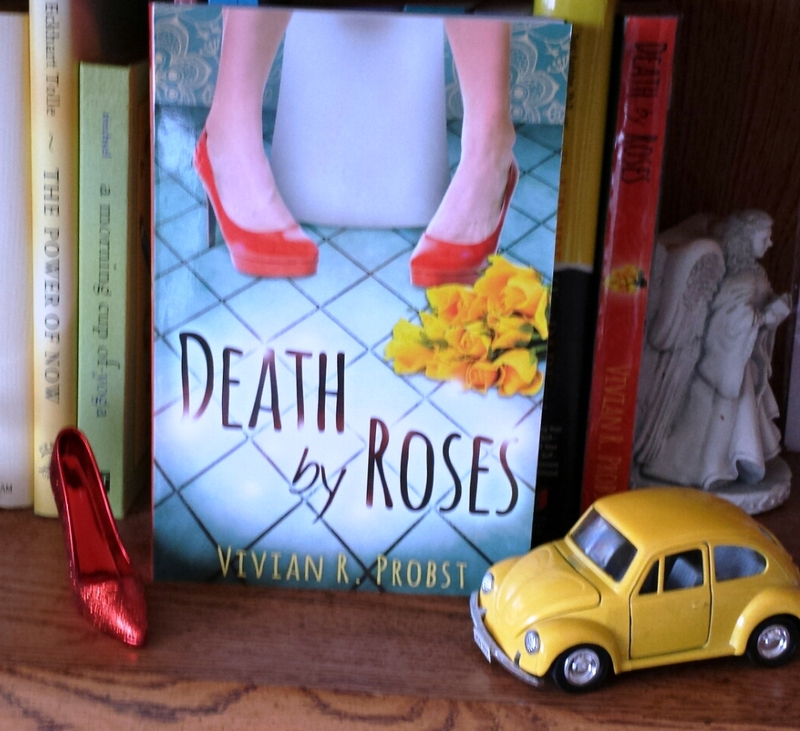 Reading and roses and maybe play with a Hereafter with a sense of humor and a spa of serenity.